Jackie Macadam learns more about the work of our churches in England and the Channel Islands. THERE are a lot of jokes about the relationship between Scotland and England, and it’s fair to say that it has had its moments. 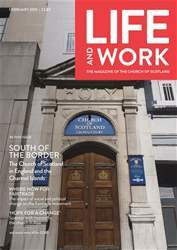 One thing has stood irm – the Church of Scotland and its churches south of the border – from Berwick and Carlisle in the north to the Channel Islands in the south. Whilst it’s easy to focus on our own backyards, sometimes we can lose track of what’s going on with our closest neighbours, and the problems they face in the same-but-diferent parishes they are part of in England. Being a minority church where another is predominant is not without its own challenges. “Over a hundred years on, St Columba’s, like its sister congregations in the Presbytery of England, still seeks to gather and nurture Scots, Presbyterians and others, from across London and far beyond. “The majority of those attending worship have some Scottish connection – be it irst, second or third generation. That identity is celebrated in other ways – Scottish Country Dance groups, Burns Night Suppers and congregational ceilidhs. 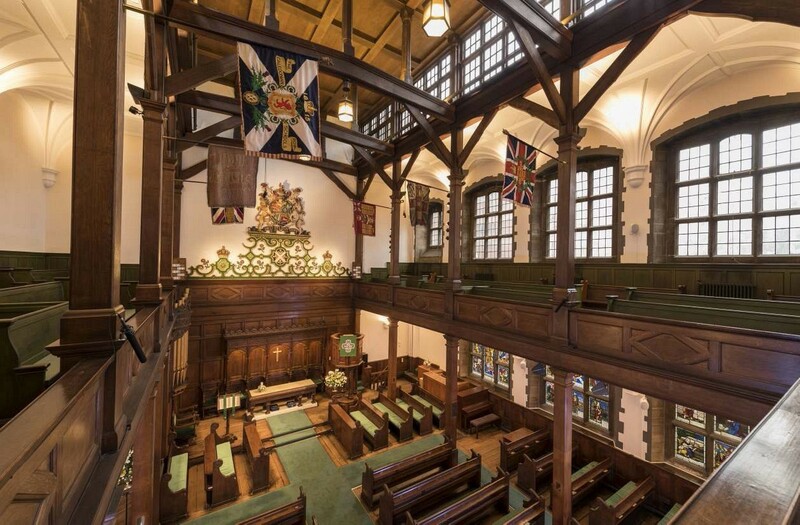 “But the congregation also enjoys and is enriched by the presence of Presbyterians from around the globe, who during their time in London, seek worship in a style familiar from home. “With the membership spread wide, the majority of congregational life centres round Sunday – worship, congregational lunch each week for members and homeless guests, a regular afternoon programme of talks or music recitals, and during the winter a Night Shelter, run as part of a circuit of west London churches.